When students get to be the best, they show it! 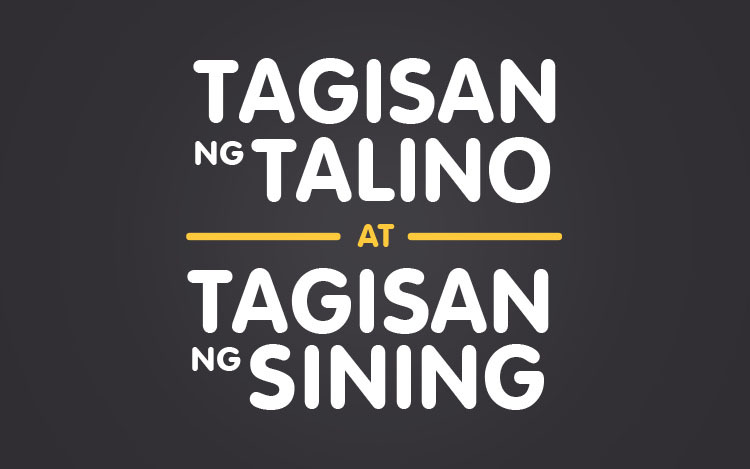 The annual Tagisan ng Talino (TNT) and Tagisan ng Sining (TNS) championships gathered over 130 STI students nationwide who competed for the top title on March 3, 2016 at the STI Academic Center in Bohol. All contenders showcased their skills, aptitude, and proficiencies in the school and cluster levels of the competition before reaching the national level. These competitions are divided into different fields of study, providing venue for the student contenders to practice and enrich their competencies in their chosen fields. 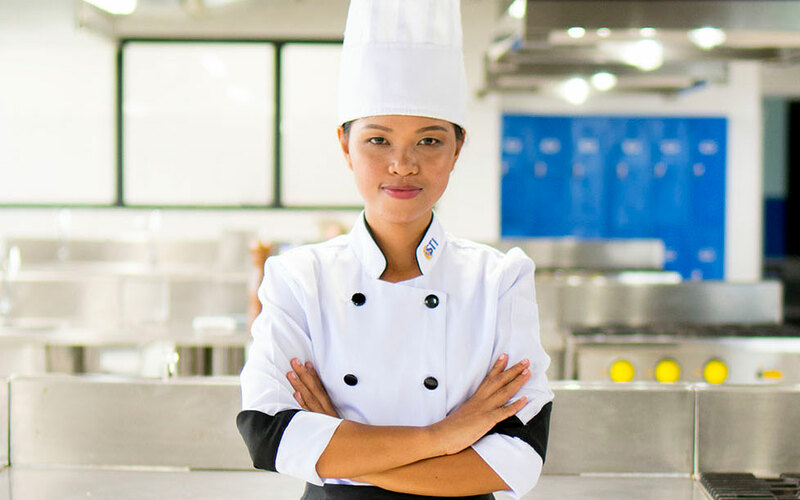 Anvi Rose Tolentino, Carlo Delas Alas, and Mariz Merilles of STI College – Balayan replicated the dishes prepared by professional chefs and proved themselves to have a perfect taste for gourmet in the Chef Xpress competition. 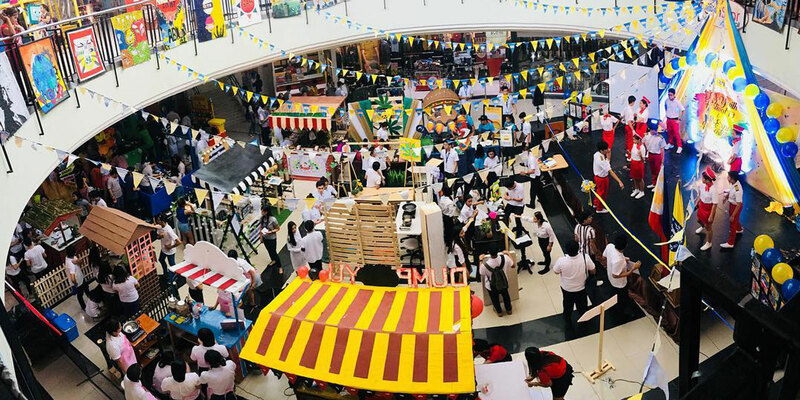 Under the time limit of 10 minutes, Ginalyn Benitez and Jovie Lyka Valdez of STI College – Cubao impressed the judges with their creativity and efficiency in setting the table with a French-inspired atmosphere in the All in Place competition. With the theme “You: The Millennial,” STI College – Surigao’s Mary Apple Bano’s cake stood out among the other stunning cakes wherein she used a chapel as her topper to symbolize her generation’s devotion to their religion in Worth the Whisk. Collecting their thoughts was tough for all speakers in Stand Up and Deliver, but Ernest Montano III of STI College – Ortigas-Cainta triumphed with his concise and powerful oratorical piece about the Philippine educational system in relation to its ASEAN counterparts. 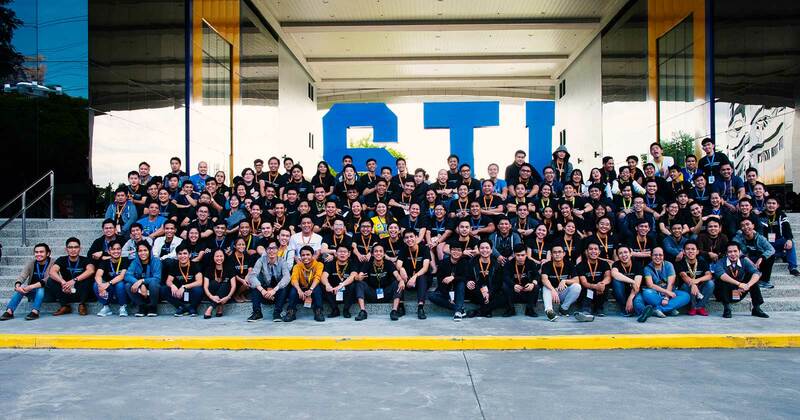 Despite the pressure of competition, Kenneth Castillo of STI College – Tanauan found the inspiration to write a moving piece about last year’s winning photo in Shutter’s Best in just under two hours during the Essay Does It! Keeping up with the popularity of mobile applications, Jaymart Araga and Mark Jason Mangio of STI College – Rosario successfully produced a helpful tool for the teachers that will aid them with their advising and consultation sessions with their students in App and Running. Radih JR Paraguas of STI College – General Santos emerged as the winner of Into Programming as he created the most efficient and faultless program in the competition. 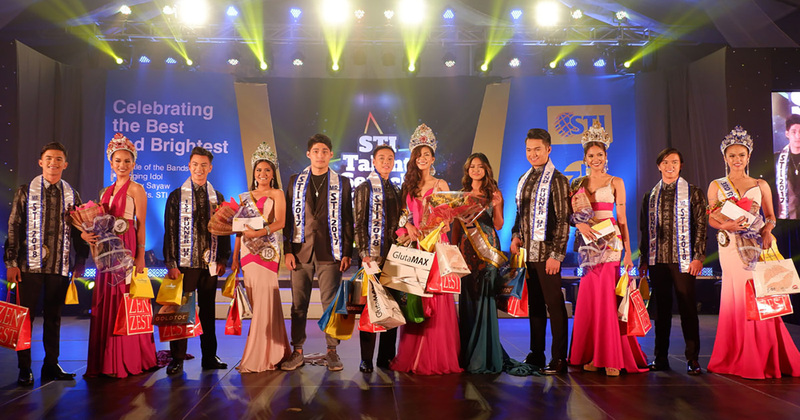 With a broad familiarity about the world and everything under the sun, Lloyd Karl Garcia, Abraham Villanueva, and Sam Jhumel Domingo of STI College – Global City impressed the judges and audience alike with their precise answers to every question thrown at them during Think Quest. 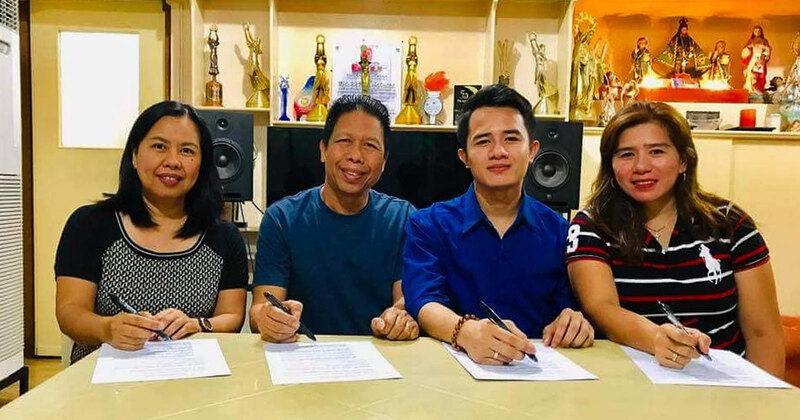 Music for Reel finalists Donnabelle Ban, Laica Calingasan, and Mier Leandro Gonzales of STI College – Southwoods garnered their much deserved recognition when they produced the most touching music video of the STI Hymn that conveyed a rousing message on nationalism and the hallmark of a compassionate Filipino. Photos that captured the beauty of Bohol were reviewed based on how much it exhibited the blissful island life in Shutter’s Best where Brienth Mortera of STI College – Santa Rosa showed an impressive image of the sunset from a boat. “When we hold our annual TNT and TNS, we teach our students the value of a healthy competition. 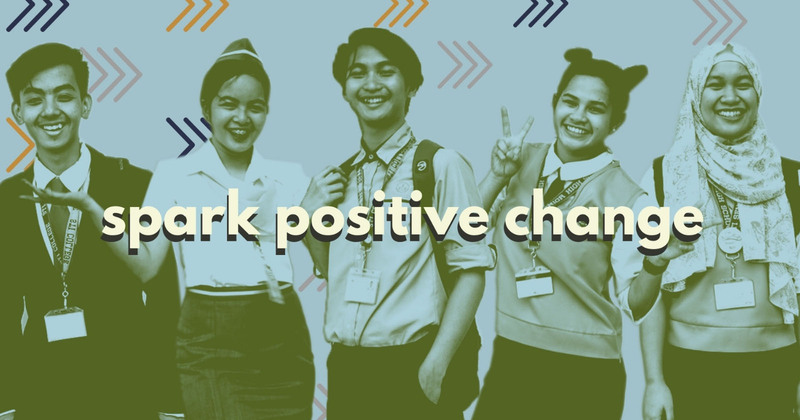 That it is not just all about winning, but the challenge for the participants to bring out the best in them, and at the same time, the learning experience they get from their fellow STIers. 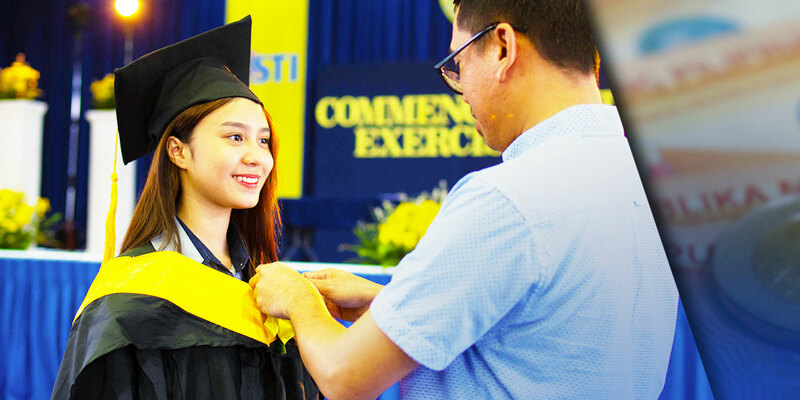 As early as now, we allow them to capture the feel of being a professional, not only by their performance, but also in the way they handle the competitiveness in the real world,” shares STI Vice President for Academics Dr. Lloyd Bautista. 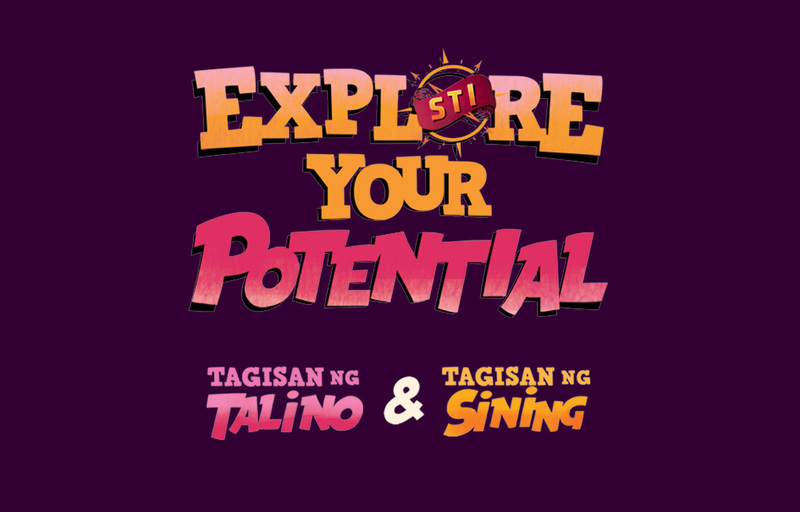 Through these competitions, STI upholds its promise of real life education for its students as they learn from their experiences and the performances of their fellow STIers, equally through their success and failures. 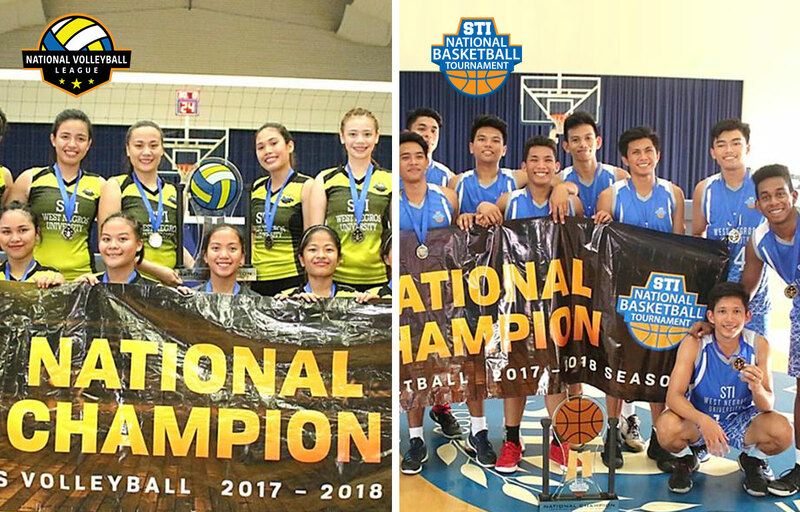 As an academic institution, STI encourages its students to demonstrate camaraderie, sportsmanship, and good teamwork. For more photos of the event and complete list of winners, you can visit http://anniversary.sti.edu. 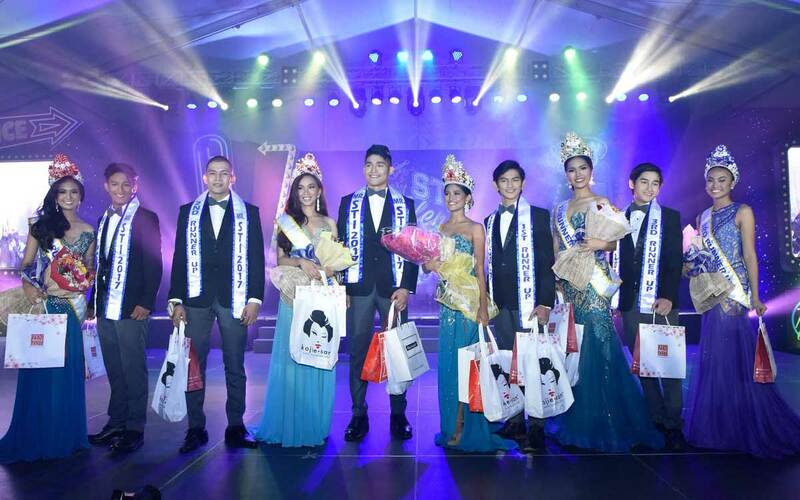 Students Wow and Stun at the Talent Search!